This year, I am knitting myself a quilt! Together with my Ravelry cohorts Monthly Adventures, I am knitting a block a month. Each block will be 12 inch square and will have a different designer. The overall theme of the blocks will be texture and cables. I am so excited about this! 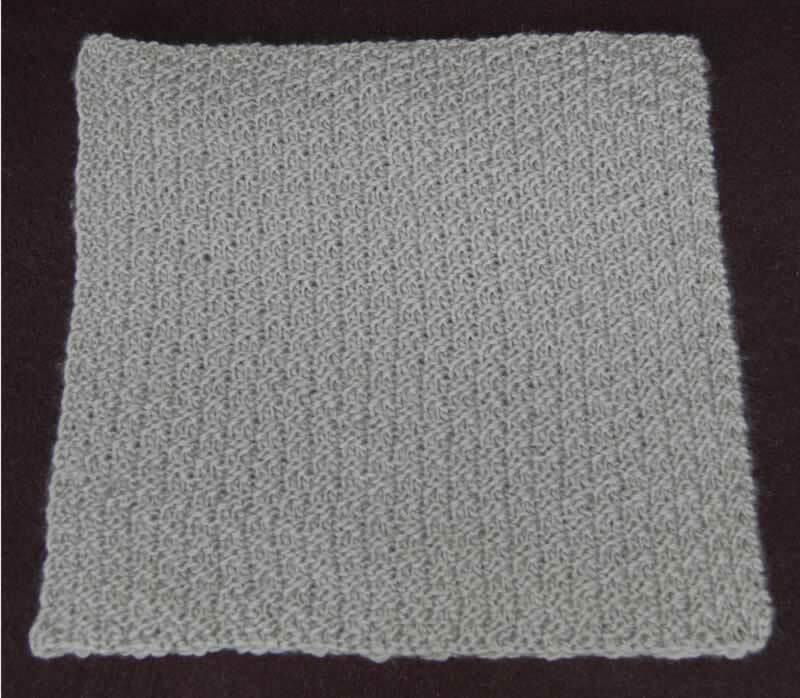 It is Elann's "Superwash Chunky" in colorway 06: Sable Gray. 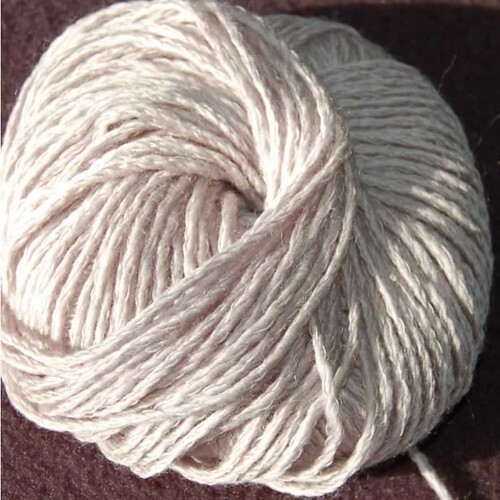 It is soft to knit with and even softer after blocking. This photo really does not do the yarn or block justice, but there you have it. Can't wait to see next month's block!